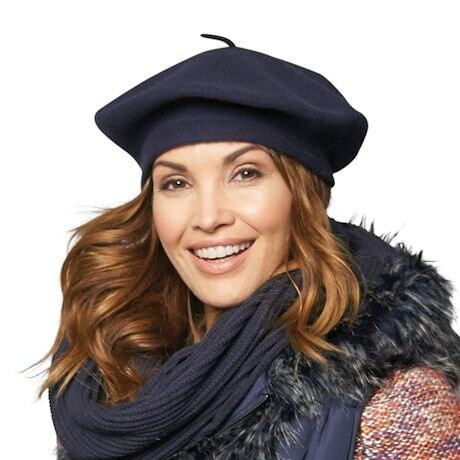 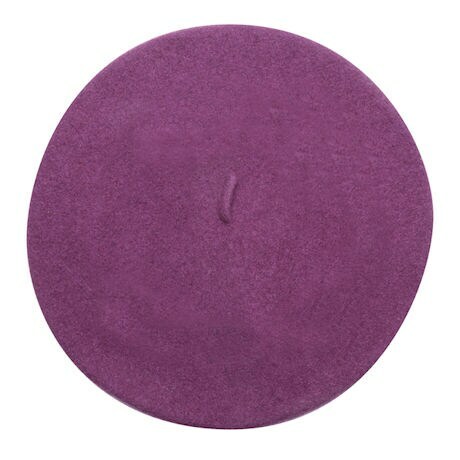 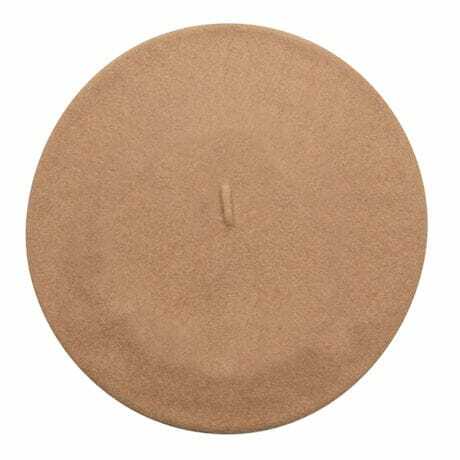 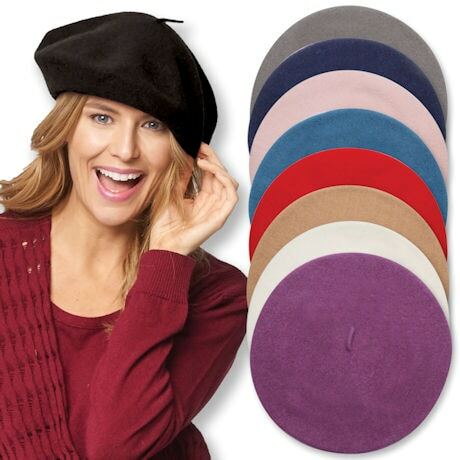 A French icon and a timeless fashion statement, the beret is stylish, versatile, and flattering on everyone. 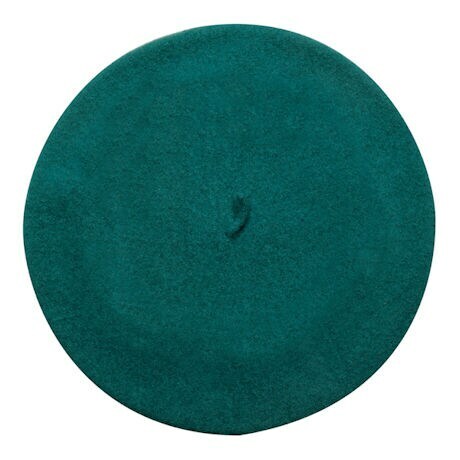 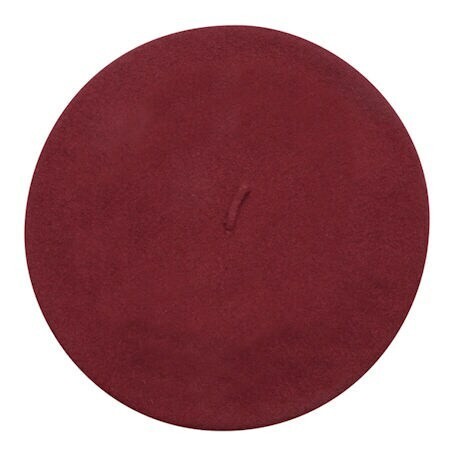 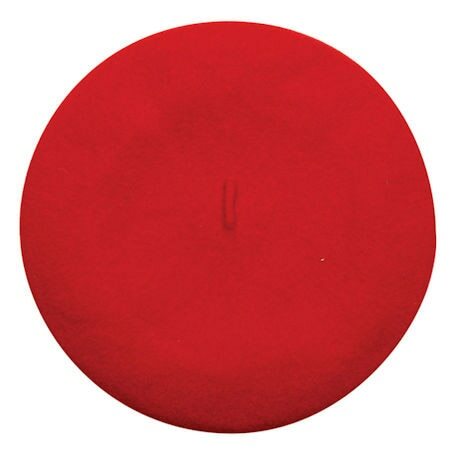 100% wool beret, originally worn by Basque peasants is now a runway essential. 11" diameter. One size fits most. 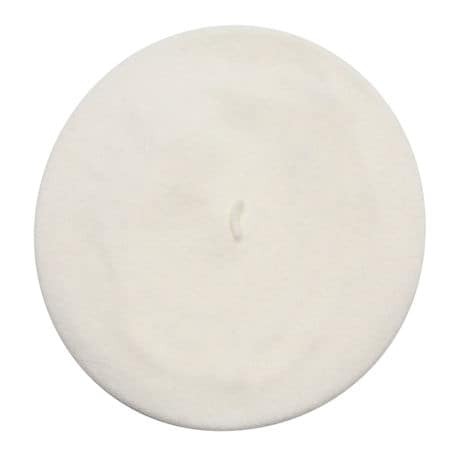 Dry-clean. 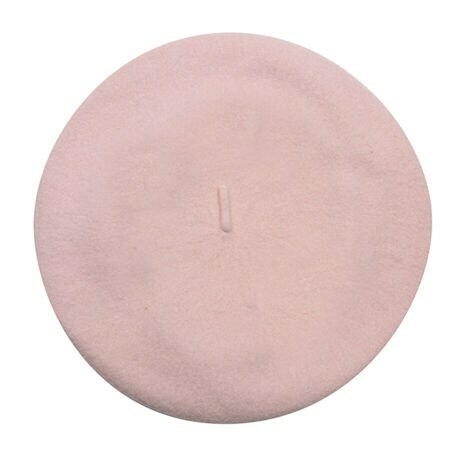 Made in Canada. Available in colors: Birch, Black, Cork, Graphite, Inkberry, Ivory, Jade, Navy, Pink, Red, and Sea Blue.